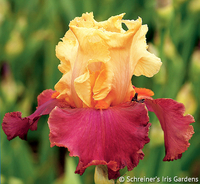 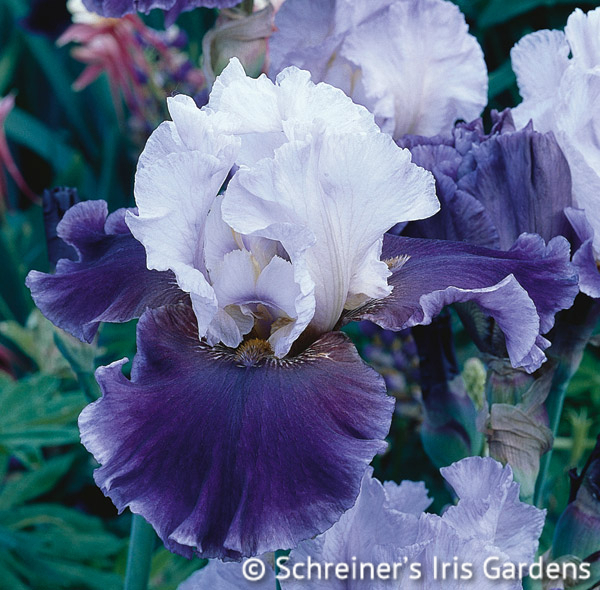 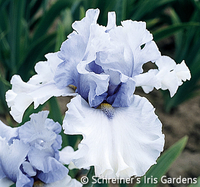 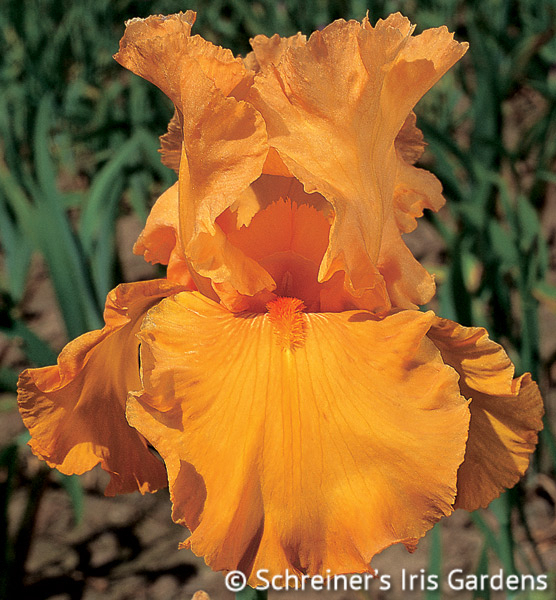 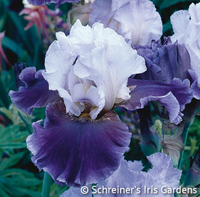 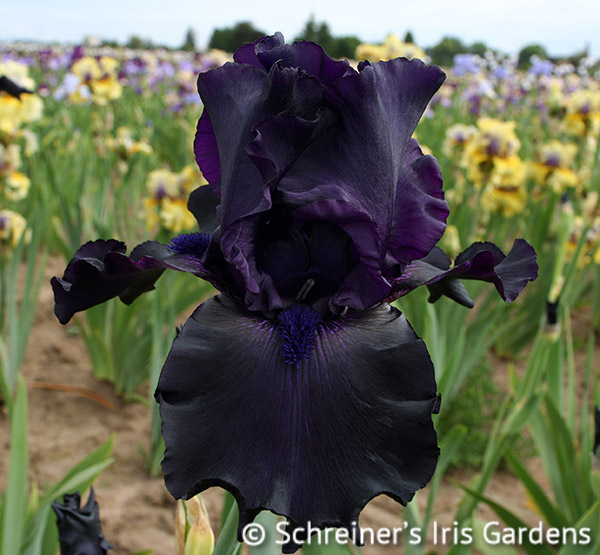 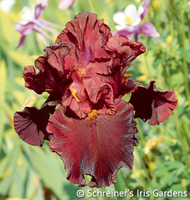 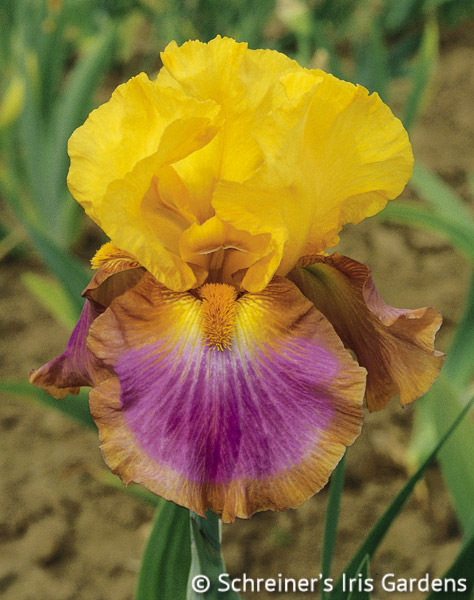 An armload of color is offered in this bountiful bearded iris collection. 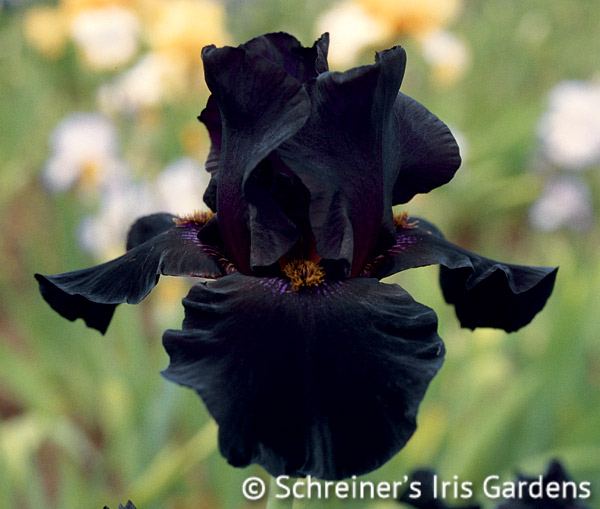 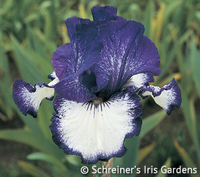 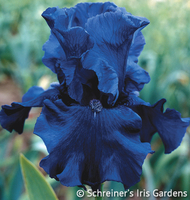 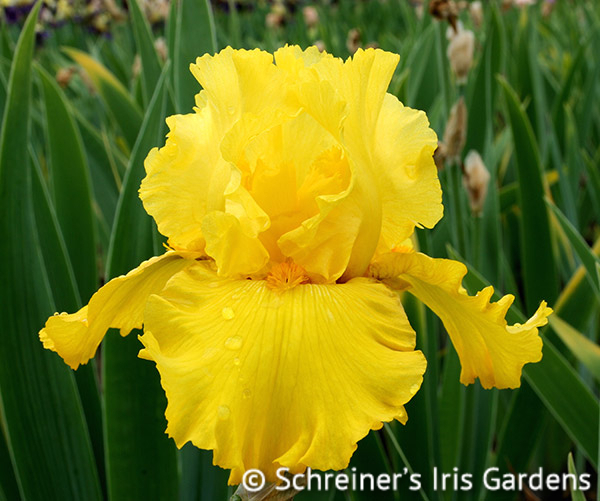 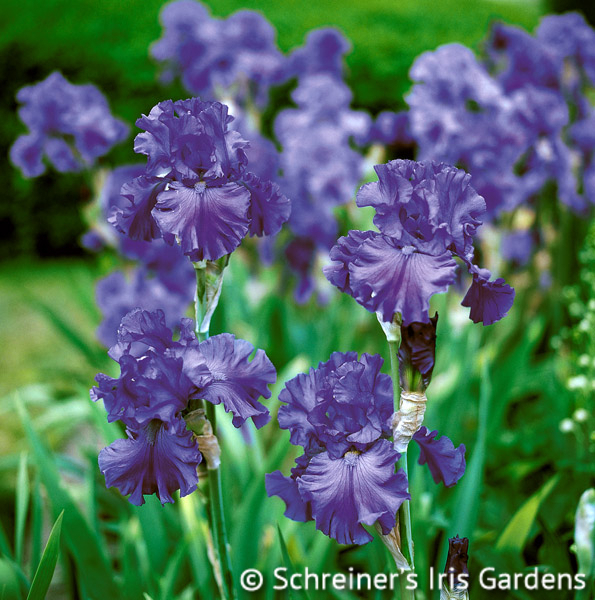 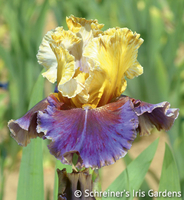 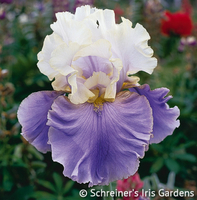 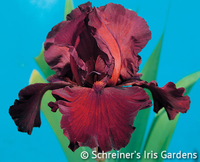 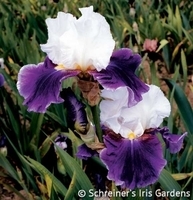 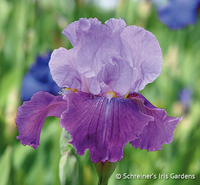 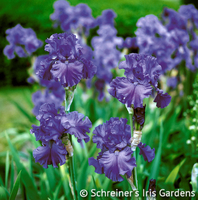 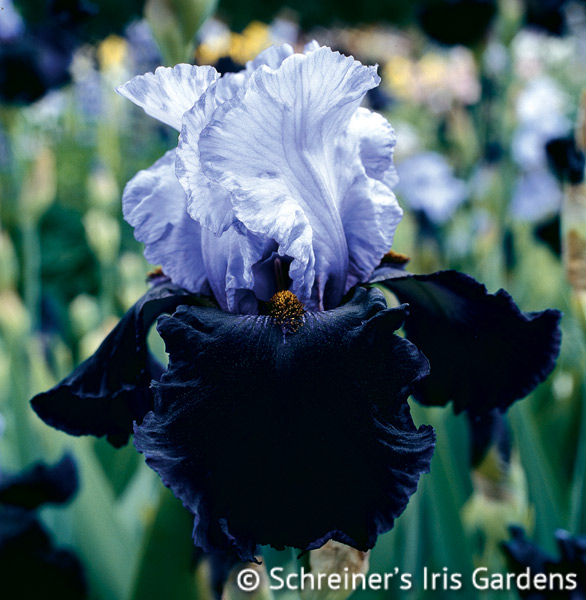 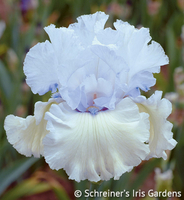 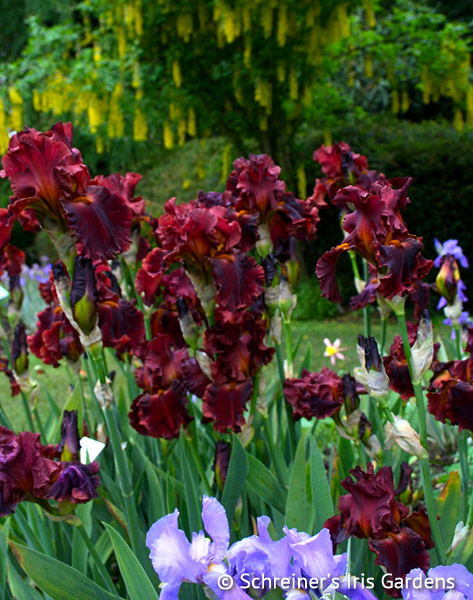 Build your iris garden with this wide spectrum of color and form. 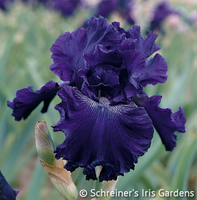 This special offer gives you one each of the 60 bearded iris varieties pictured below. 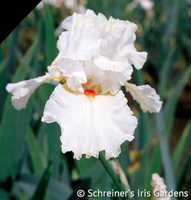 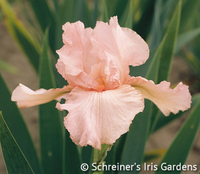 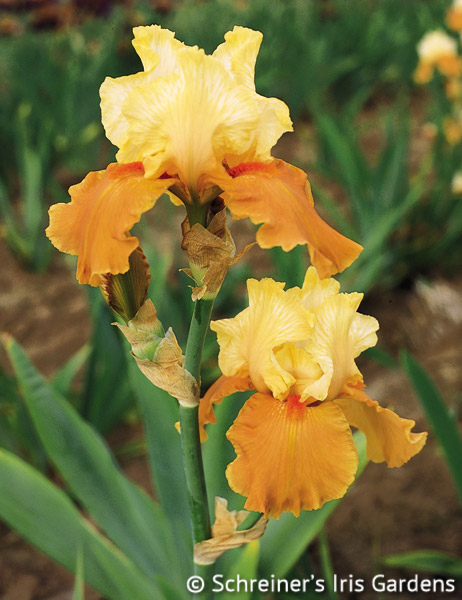 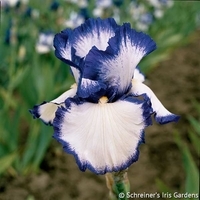 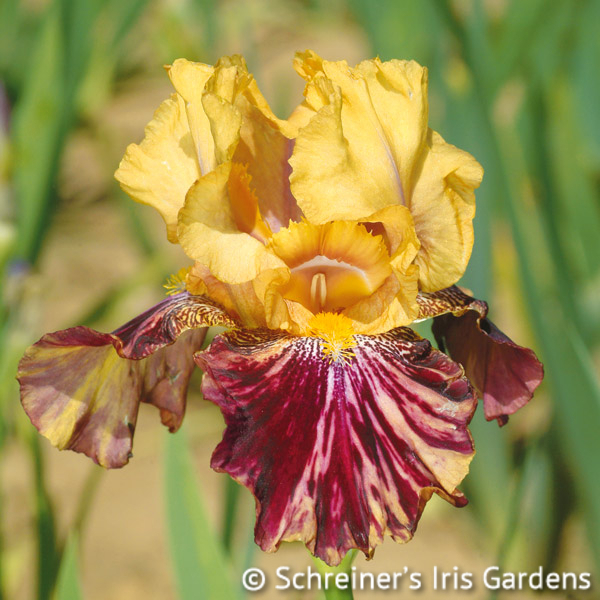 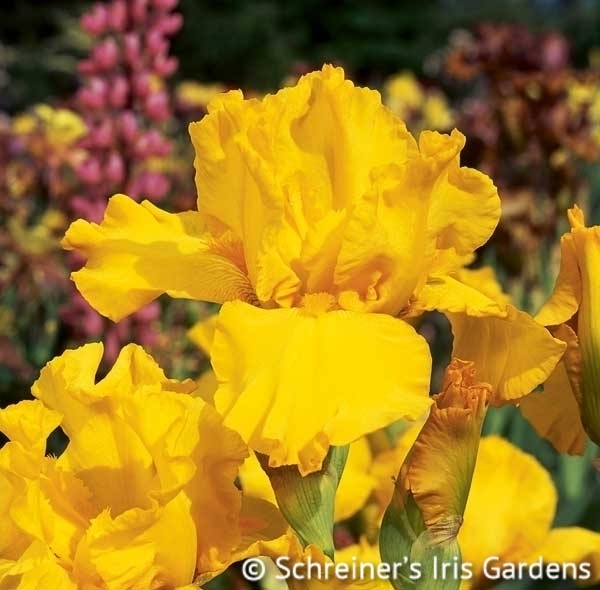 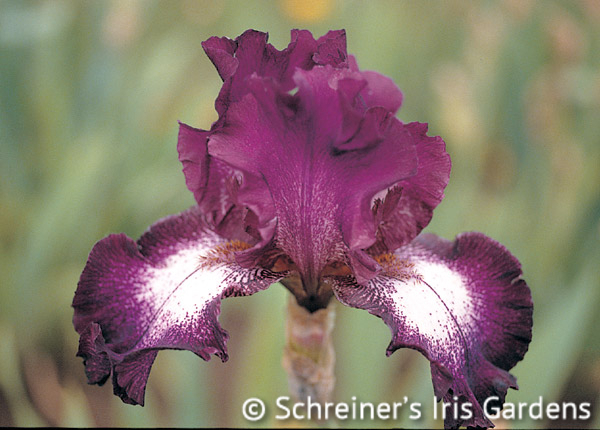 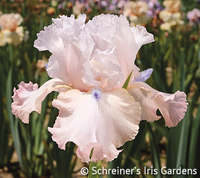 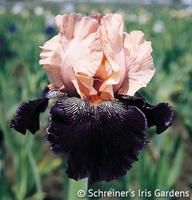 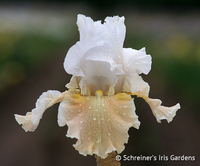 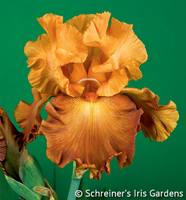 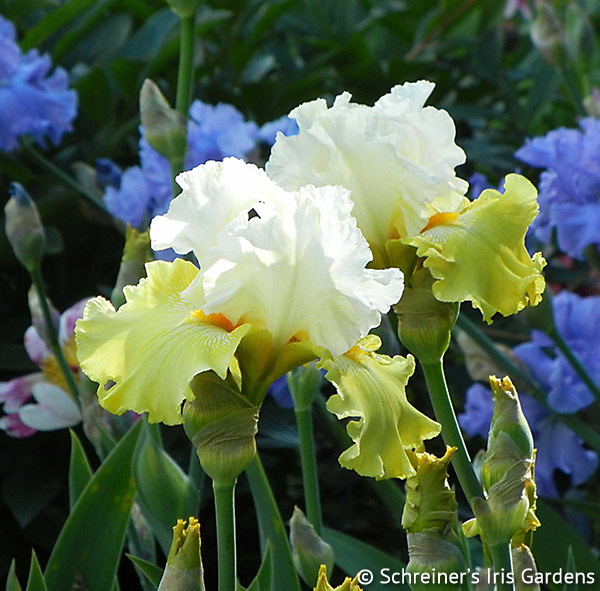 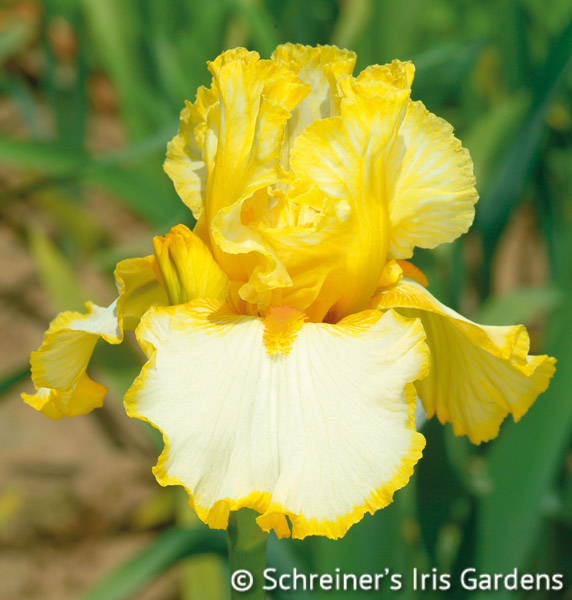 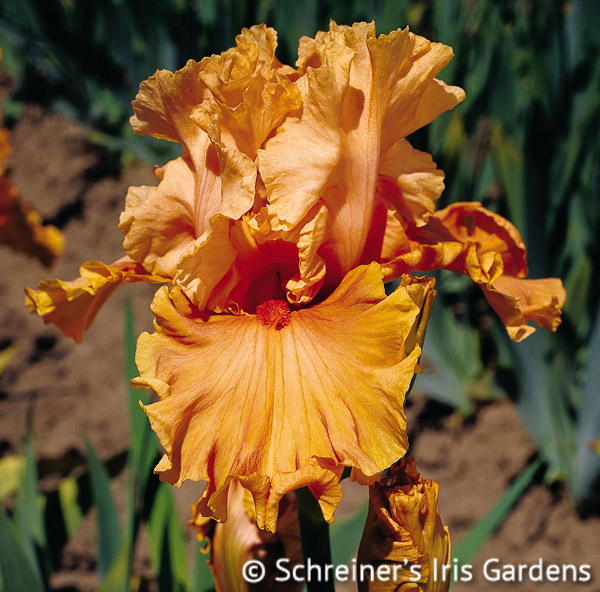 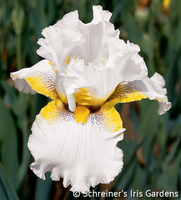 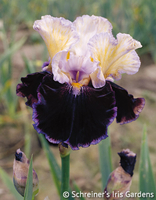 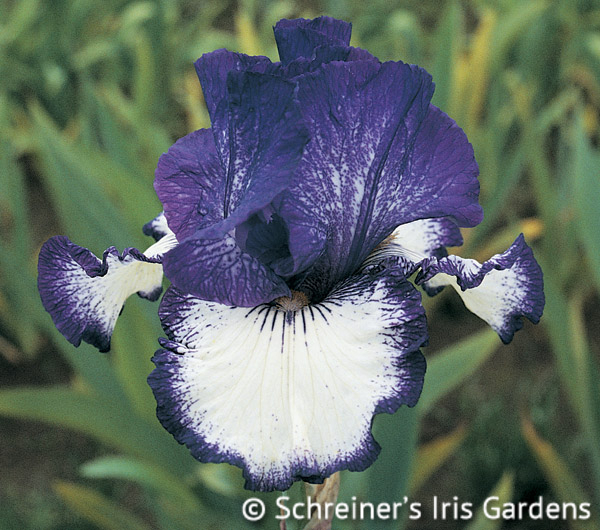 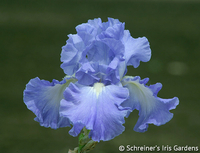 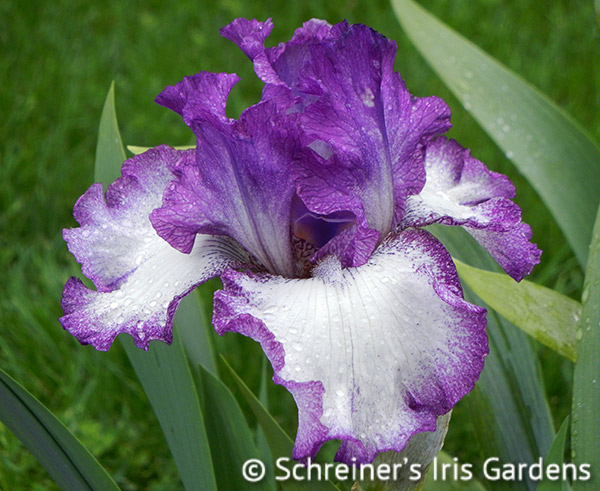 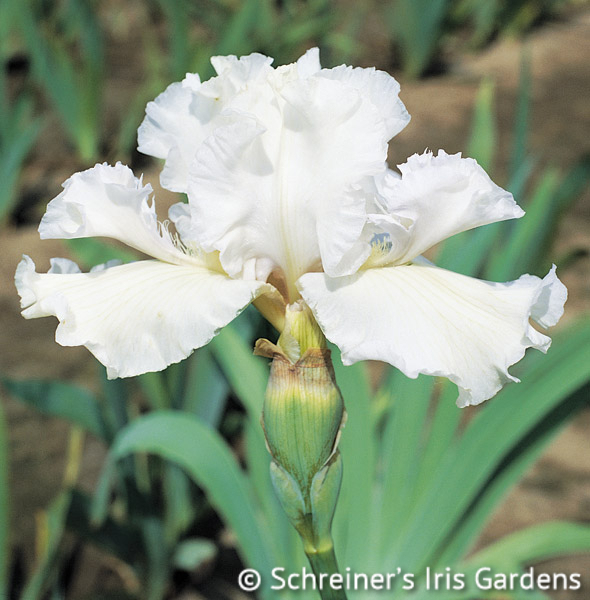 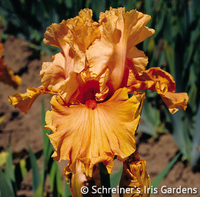 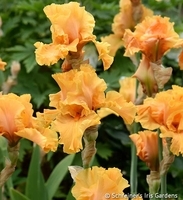 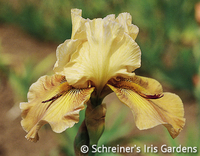 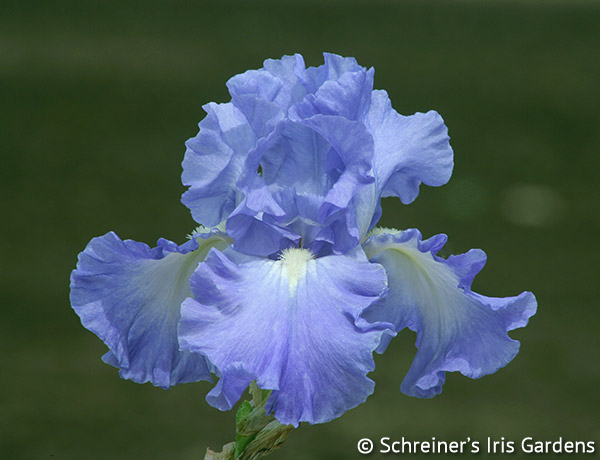 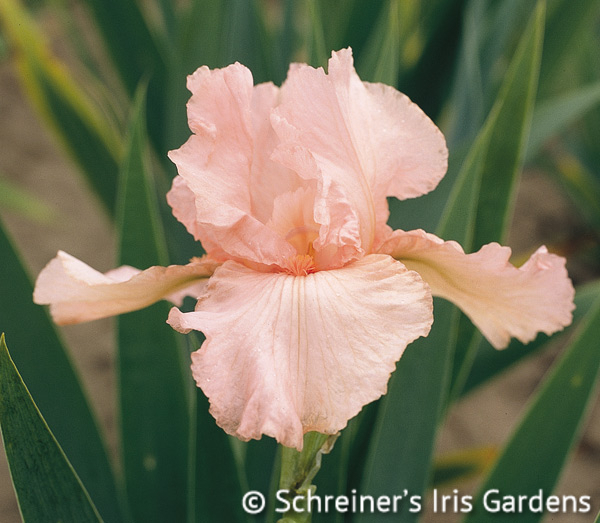 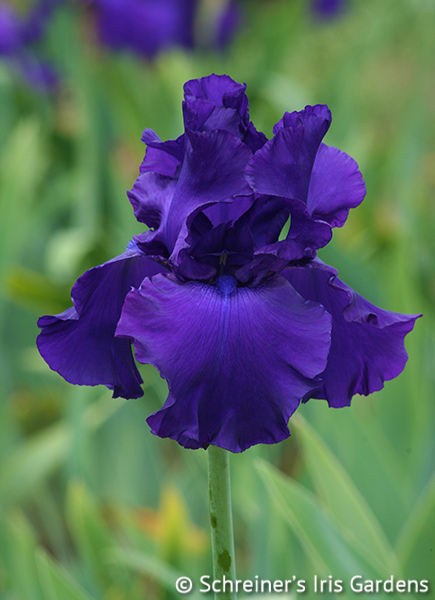 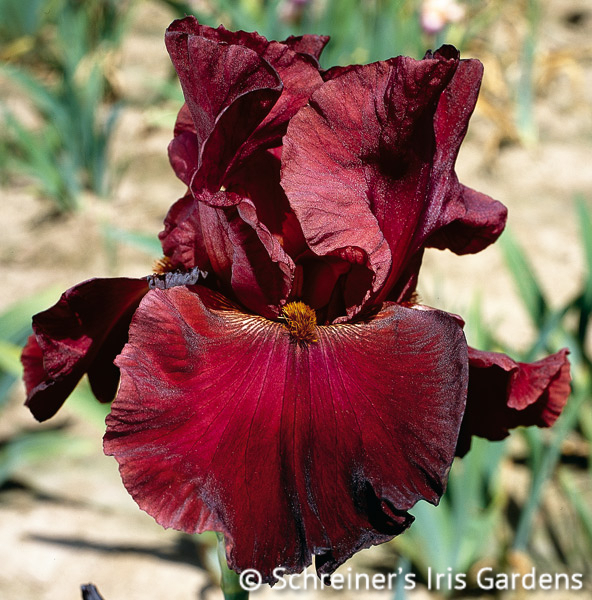 The collection represents the range of color, style and form found among the tall bearded iris hybrids, from the historic to the modern day, from the reblooming to sweetly scented. 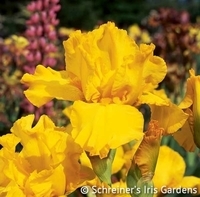 Here is a savings of $96! 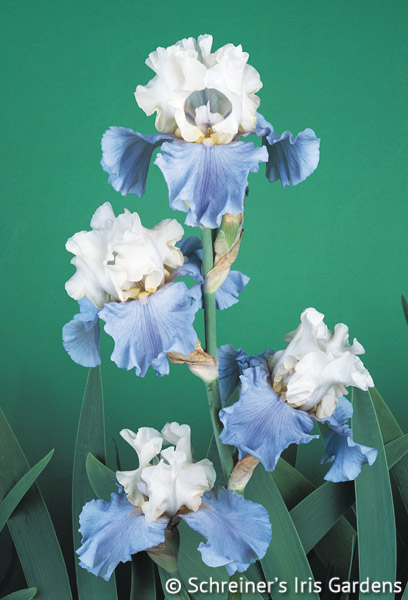 Awards: HM '99. 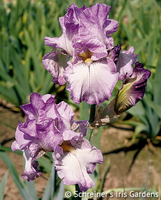 AM '03. 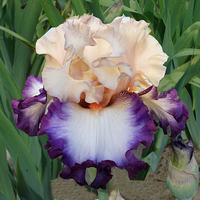 Awards: HM '06, AM '09. 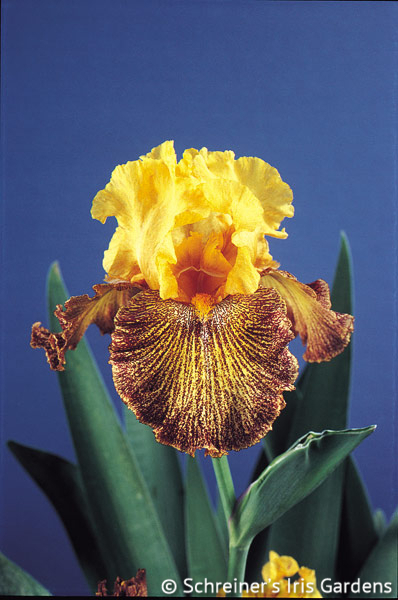 Awards: HM '88. 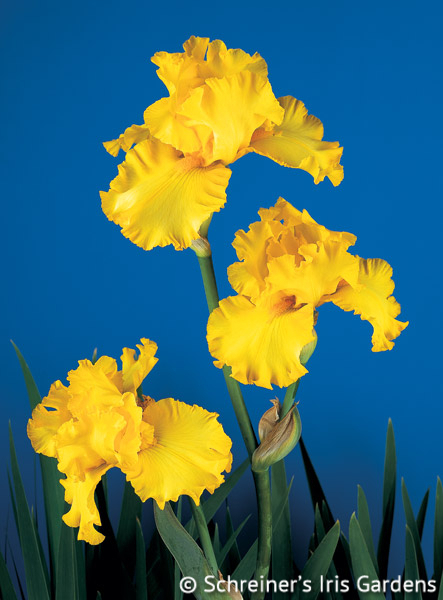 AM '90. 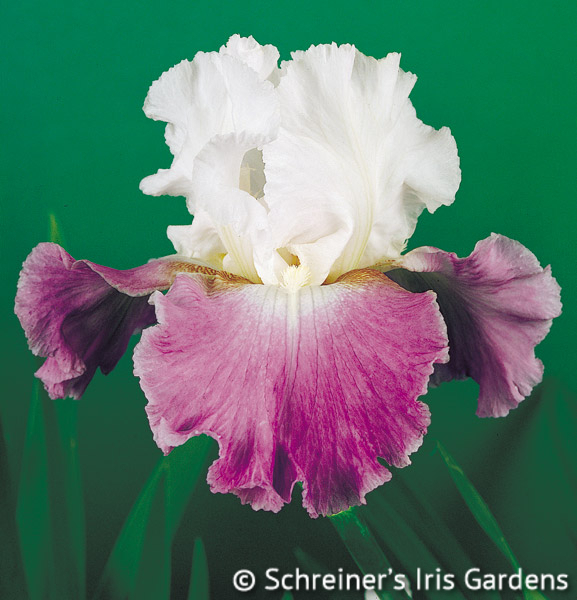 Awards: HM '89. 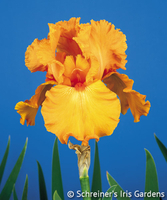 AM '91. 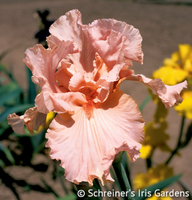 Awards: Walther Cup '99, HM '99, AM '01, Wister '03. 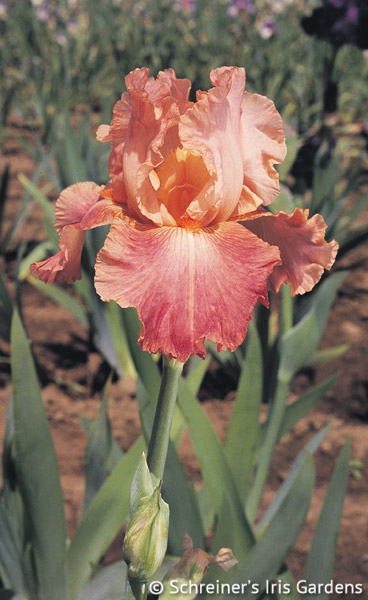 Awards: HM '88. AM '90. 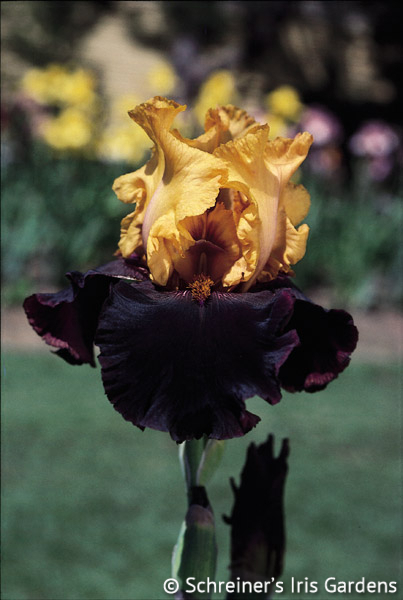 Dykes Medal '93. Awards: HM '02, AM '04. 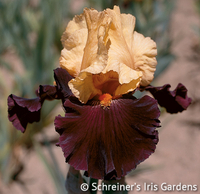 Awards: HM '95, AM '99. 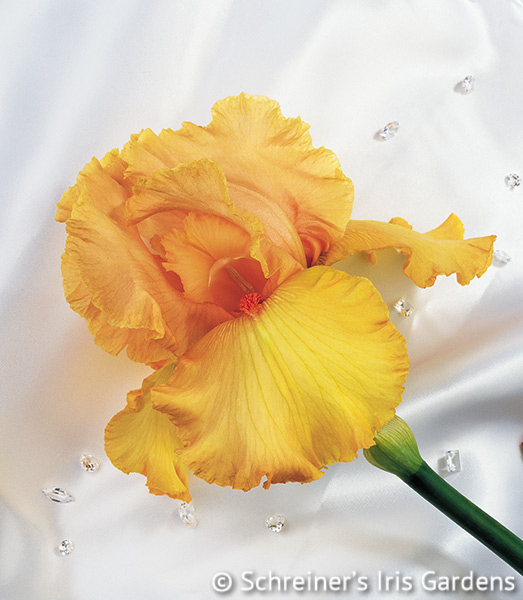 Awards: HM '01. AM '03. 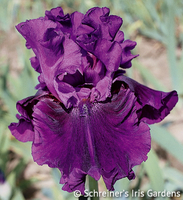 Awards: HM '93, AM '96, Wister Medal '00, Dykes Medal '02. 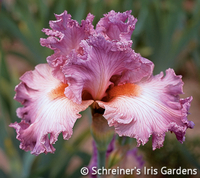 Awards: HM '99, AM '01, Wister Medal '04. 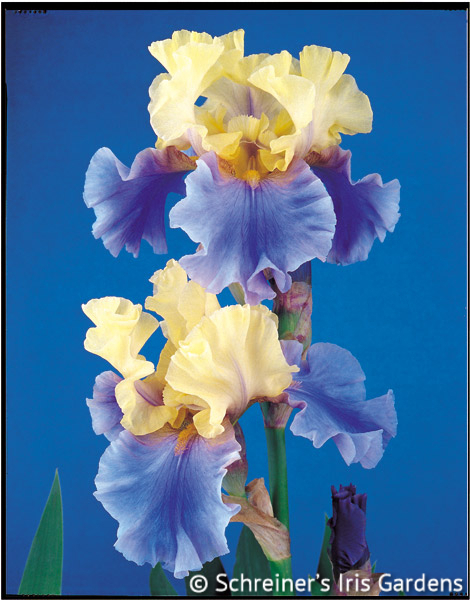 Awards: HM '90. 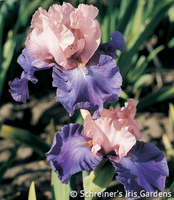 AM '94. Awards: HM '02. 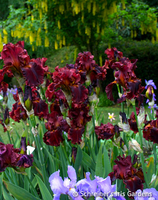 AM '04. Awards: HM '95, AM '97, Wister Medal '99, Dykes Medal '00. Awards: HM '91. 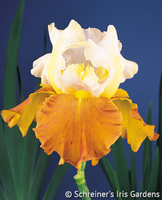 AM '93. 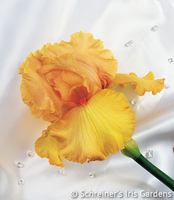 Awards: HM '95. 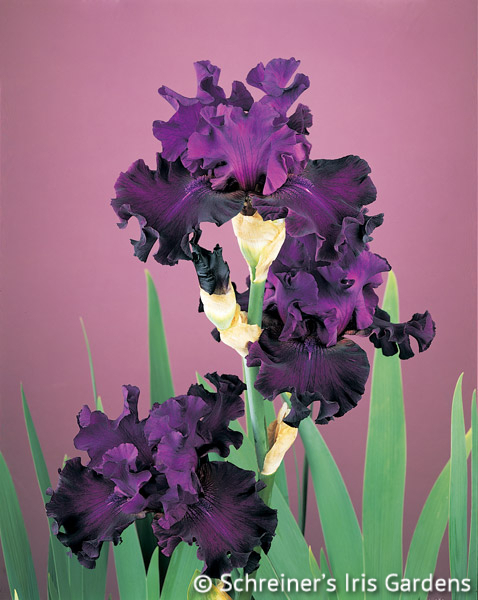 AM '97.